Sports betting has become a major segment of gambling, particularly so with the advent of online betting. 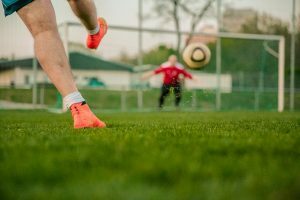 Betting companies have realised the demand for staking on sports events and are doing as much as they can to expand even further. 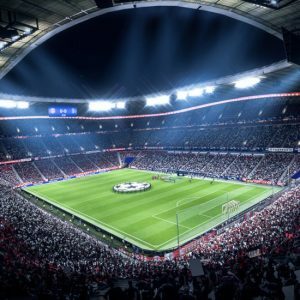 As a way to partly give back to the community that generates the highest revenue and making themselves even more visible, betting companies have adopted football sponsorship as the norm. Today, many football teams turn out for matches with shirts sponsored by betting companies. In the Premier League alone, 9 out of 20 teams are sponsored by betting companies. These include Everton (SportPesa), West Ham (Betway), Fulham (Dafabet), Newcastle (Fun88) and Bournemouth (Mansion88). That is almost 50% of the English first division alone. It does not include betting partner arrangements. Arsenal, for example, have SportPesa as their African betting partner. In the Championship, 17 of the 24 member teams in the 2018/19 season are sponsored by betting companies. The figure is huge in England, but it is a representative sample of how things are developing the world over. Brazil, a world football powerhouse and sea of talent, has recently lifted a long standing ban on betting. 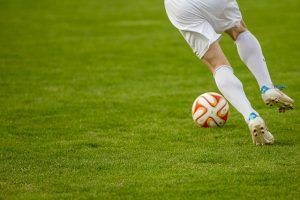 This will open doors for companies that will come scrambling for football sponsorships as they look to reach the football crazed populace. Teams like Flamengo and Corinthians will soon be getting lucrative sponsorship offers, no doubt about that. 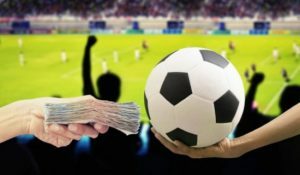 While the morality and social impact of betting remains a major debate, betting companies’ sponsorship of football can only benefit the sport. It has allowed teams that were hitherto struggling to remain afloat to compete comfortably at a high level. In East Africa, for example, SportPesa has raised football standards by ensuring clubs are able to run by establishing a partnership with English Premier League side Everton.